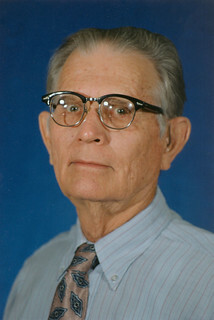 Dr. Westkaemper retired from the Department of Aerospace Engineering and Engineering Mechanics in May 1992. He served on the faculty since 1967. He taught the department's capstone aircraft design course almost every semester for 25 years.